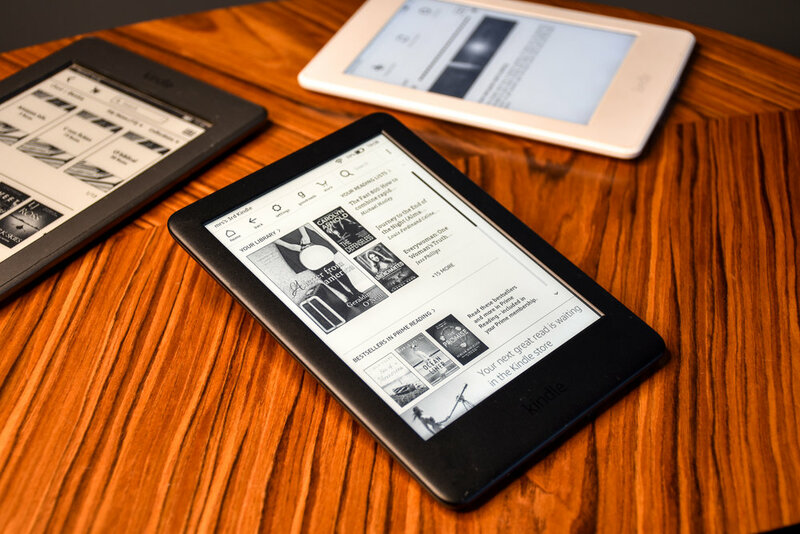 This black or white version arrives in a wi-fi model only and has a pixel density of 167 PPI compared to the 300 PPI on the Paperwhite, this again doesn’t really feel like a compromise, the picture below shows the comparison between the All-New Kindle 2019 and the Paperwhite. Amazon have stripped out somethings that many users may not use like 4G and 8 or 32GB Capacity and instead are offering a slimmed down Wi-Fi only 4GB version that will more than enough for most users. The other benefit to a less stocked version comes in size and weight which again adds to the comfort in reading for long periods. 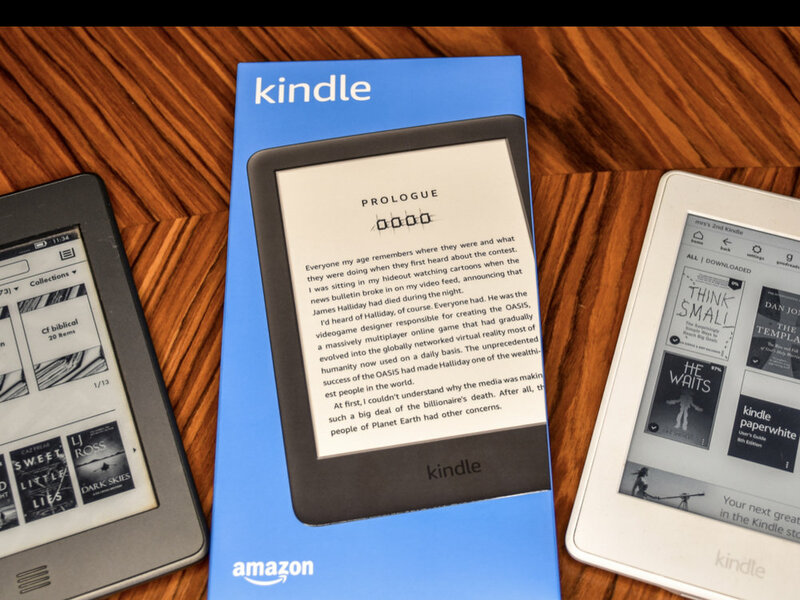 Features still present include the ability to use Amazon’s Audiable service and wirelessly listen to books via Bluetooth speakers or headphones. Yo also still get the 6 inch Anti-glare screen and up to weeks not days of battery life. Check out the video review below to see all of the differences.